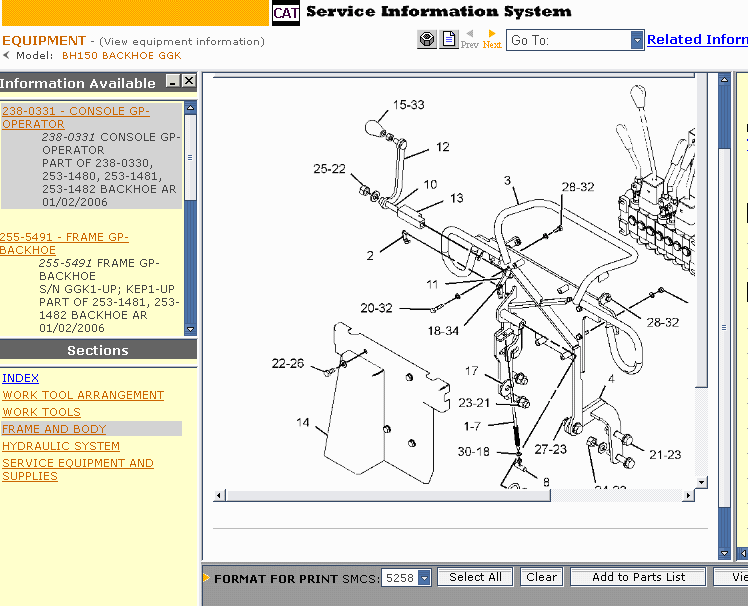 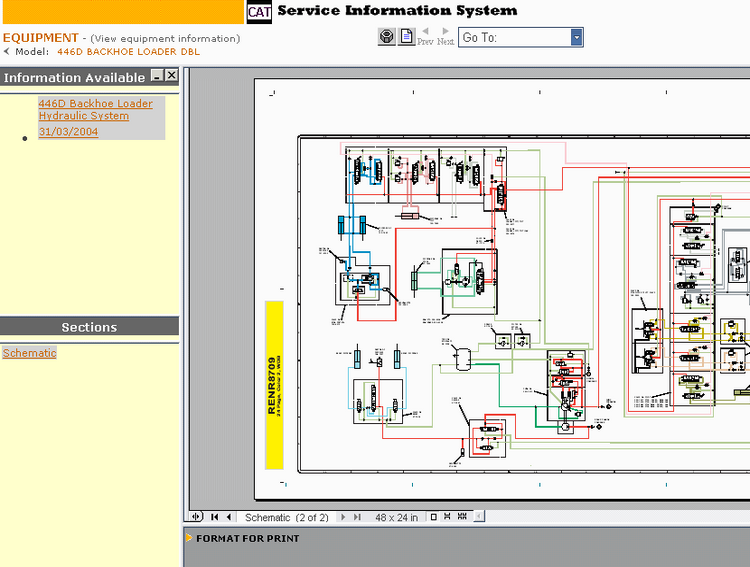 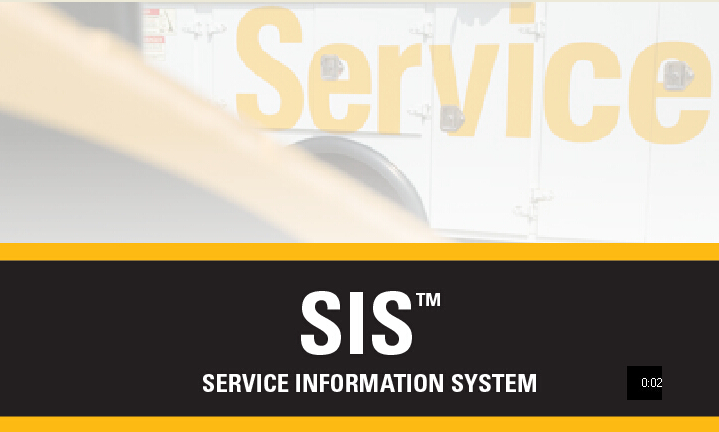 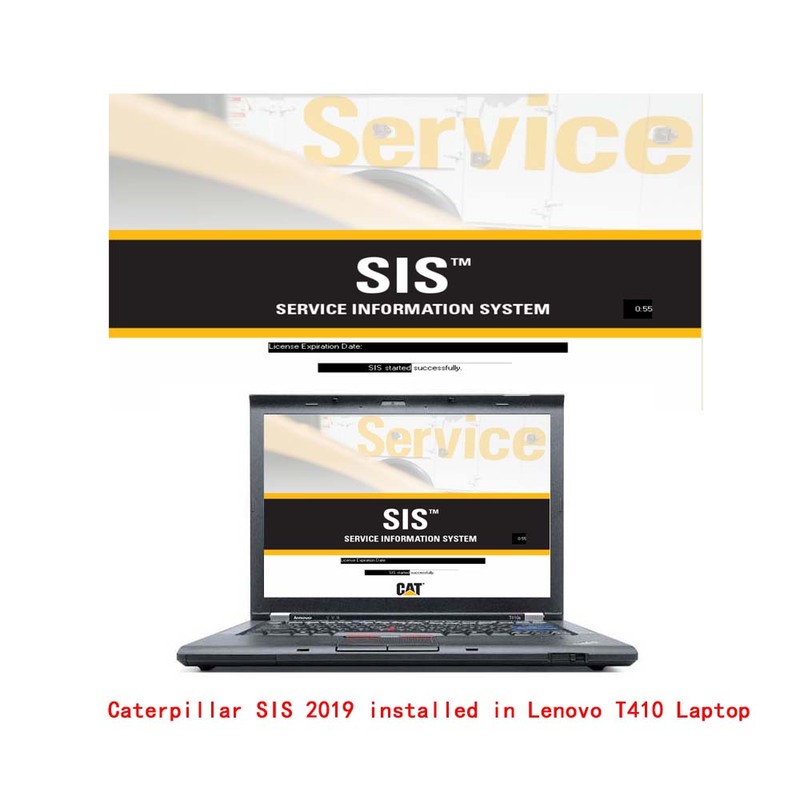 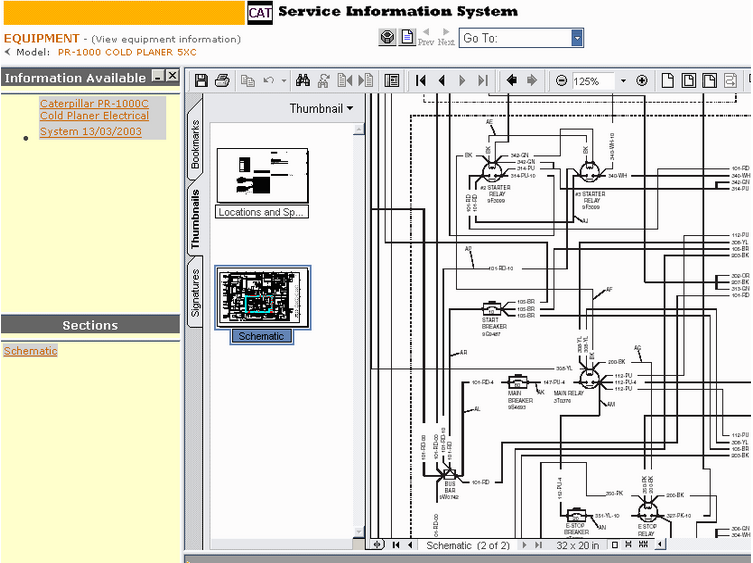 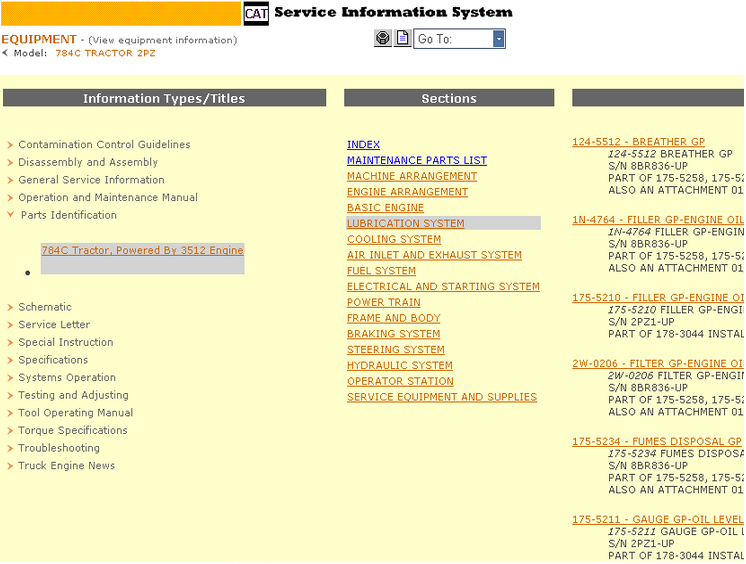 The Caterpillar SIS 2019 (3D pictures) complete set contains the full information on spare parts, repair, electric circuits and etc. SIS has been tested using Microsoft Internet Explorer 5.5/6.0 on these platforms: Windows 2000 & Windows XP, VISTA and Windows 7. 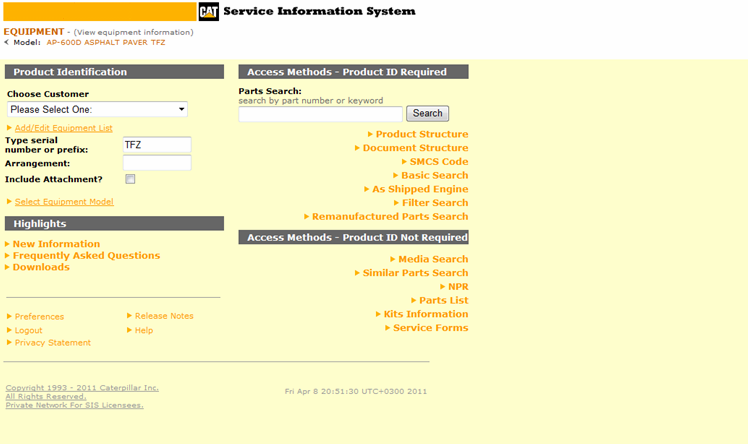 There are a total of 31 DVDs. 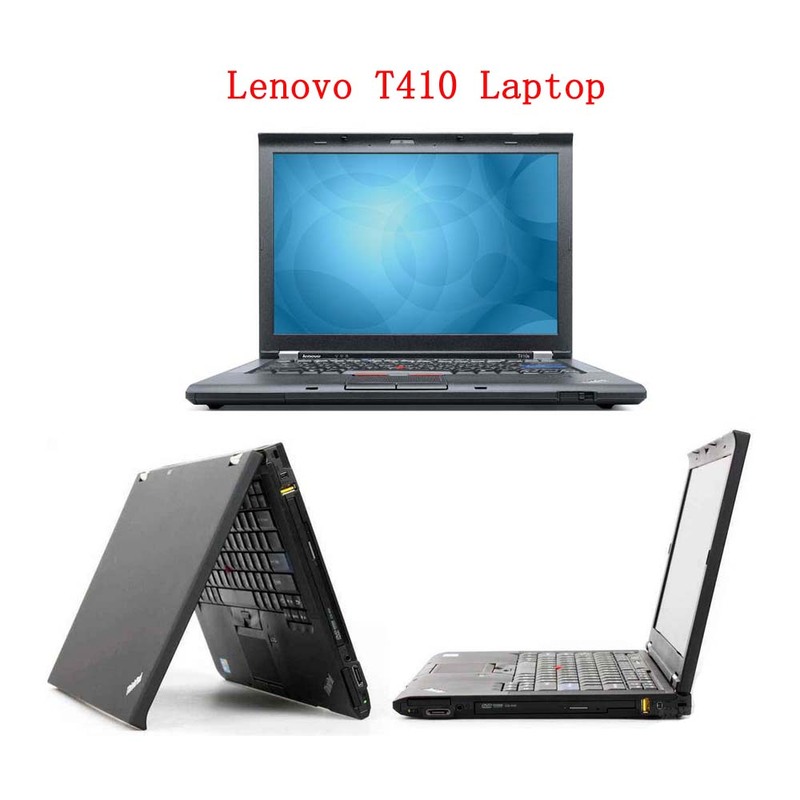 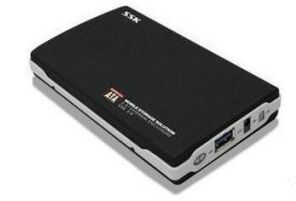 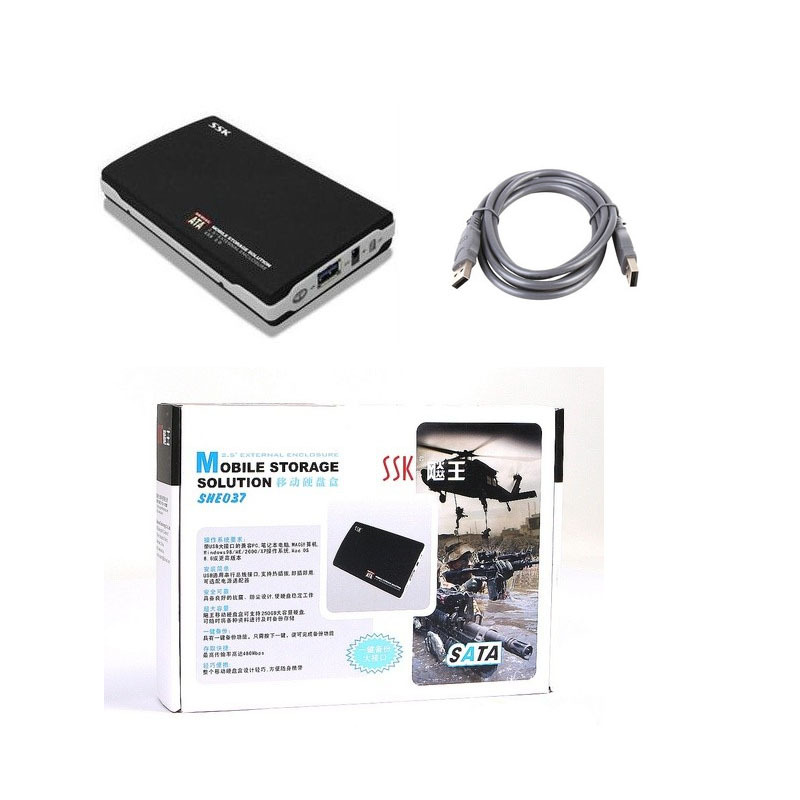 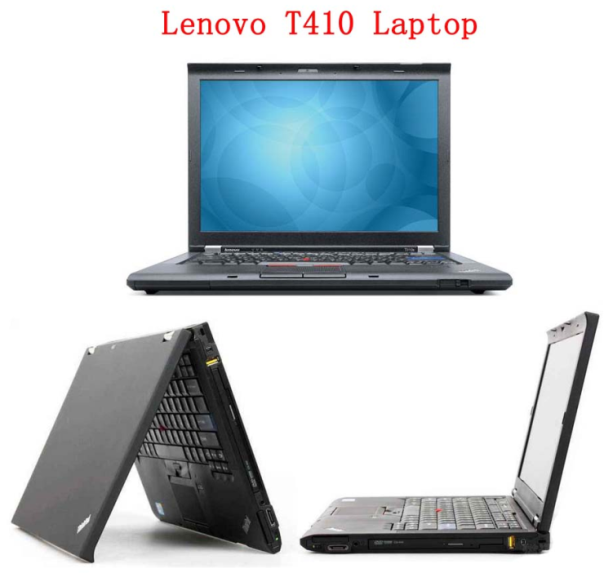 Depending on your choice, we will copy to the 320 mobile hard drive or install it into the Lenovo T410 Laptop.